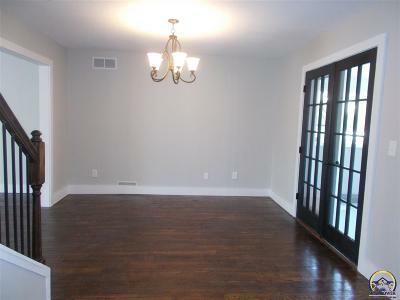 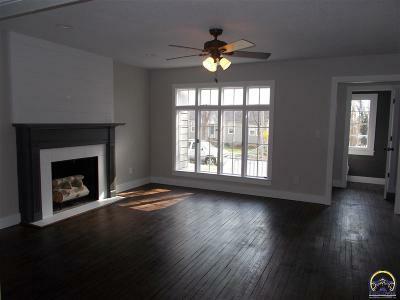 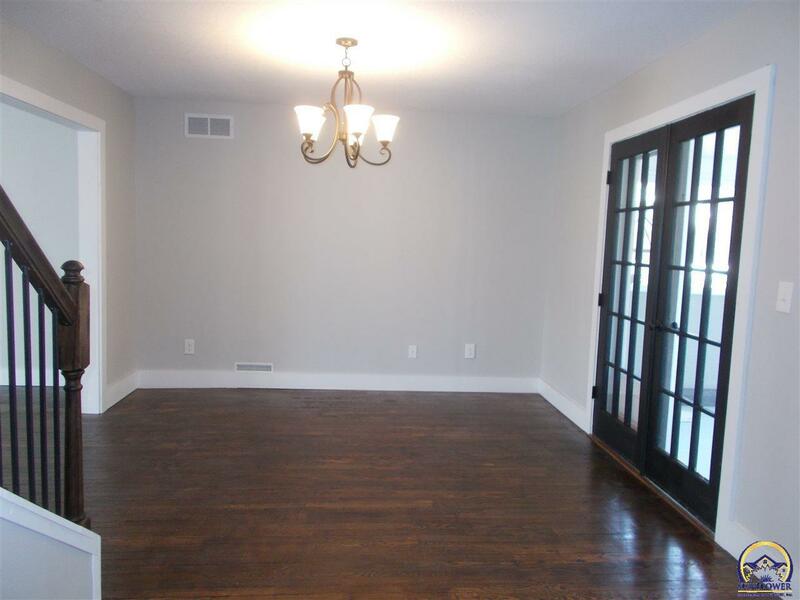 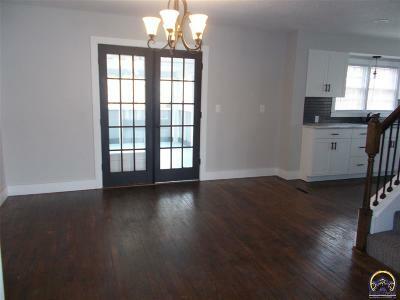 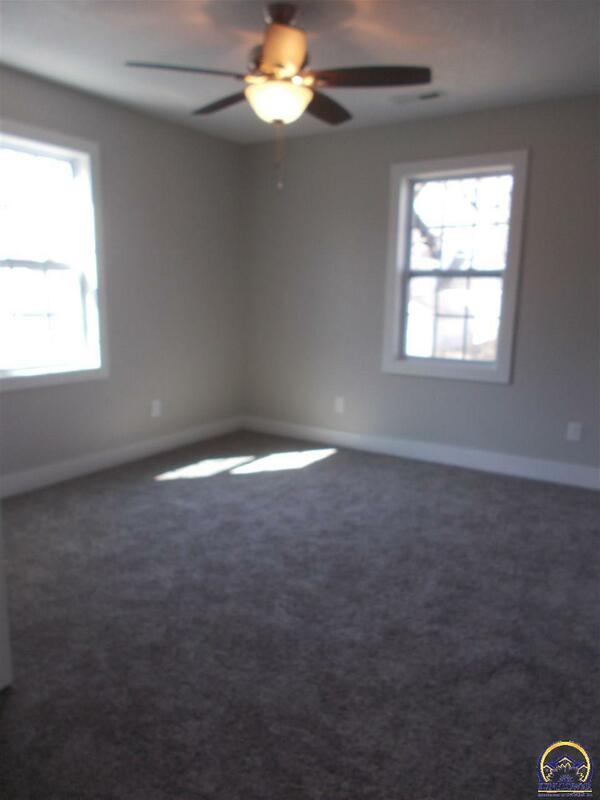 There is nothing to do but move into this spacious northwest Emporia home! 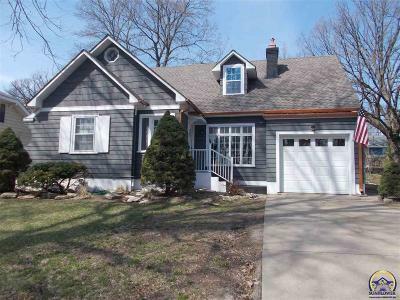 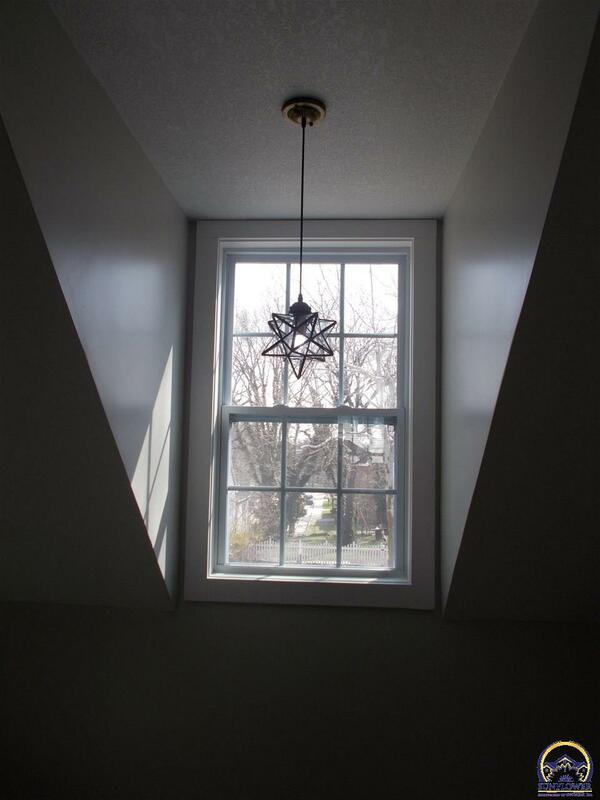 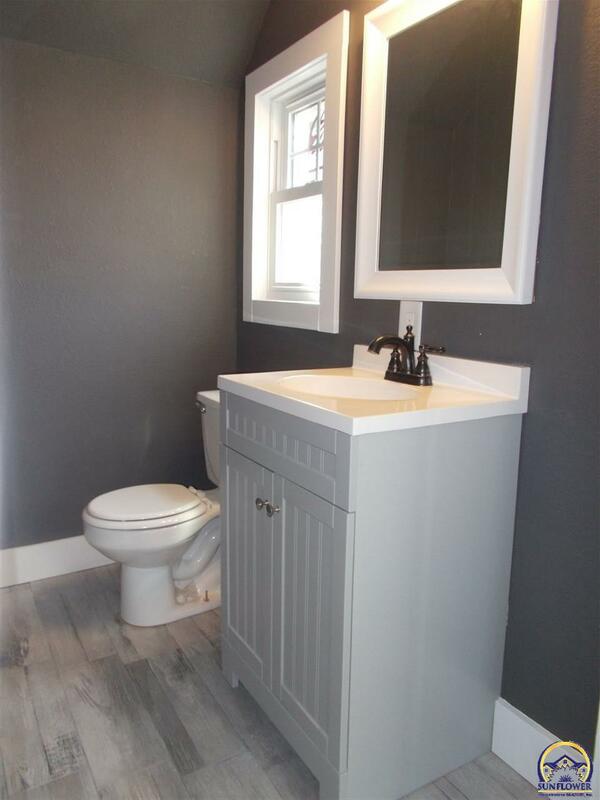 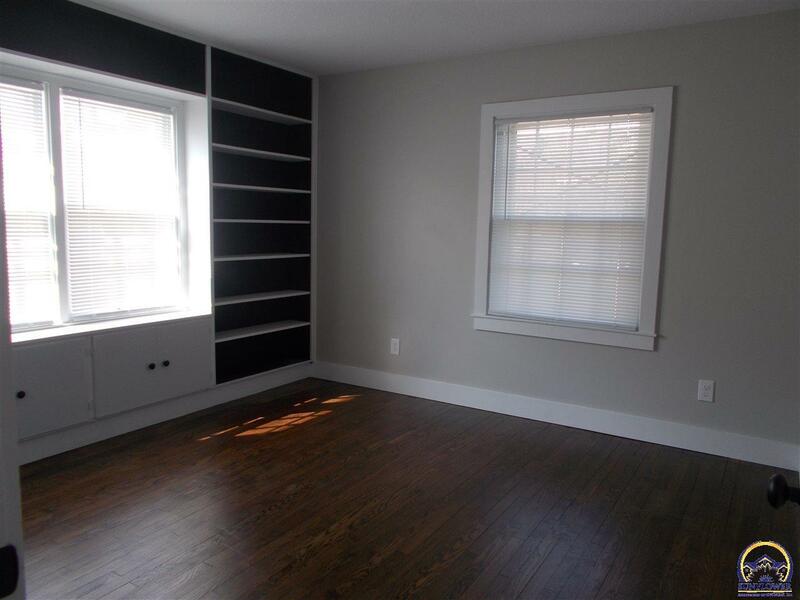 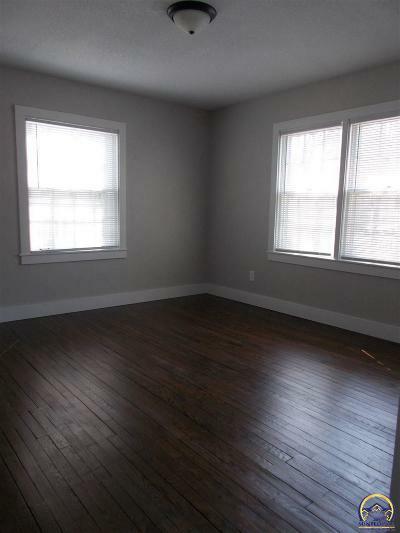 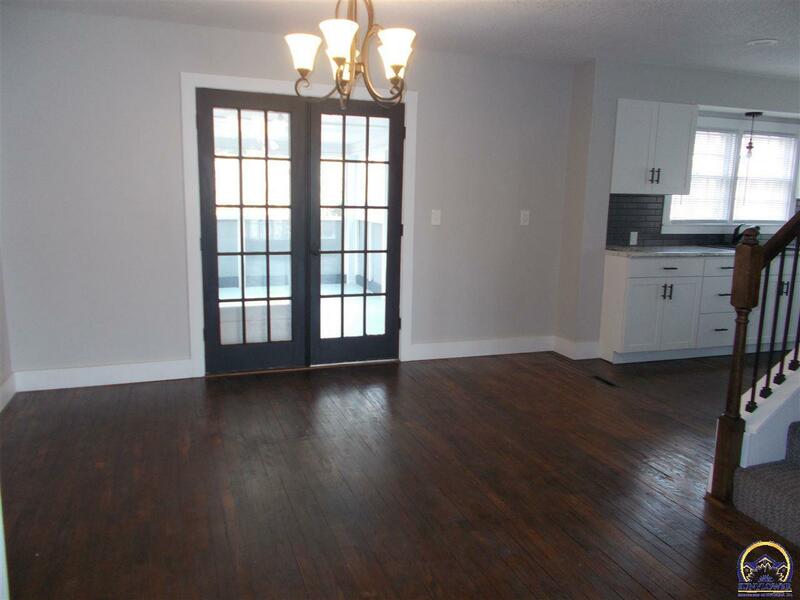 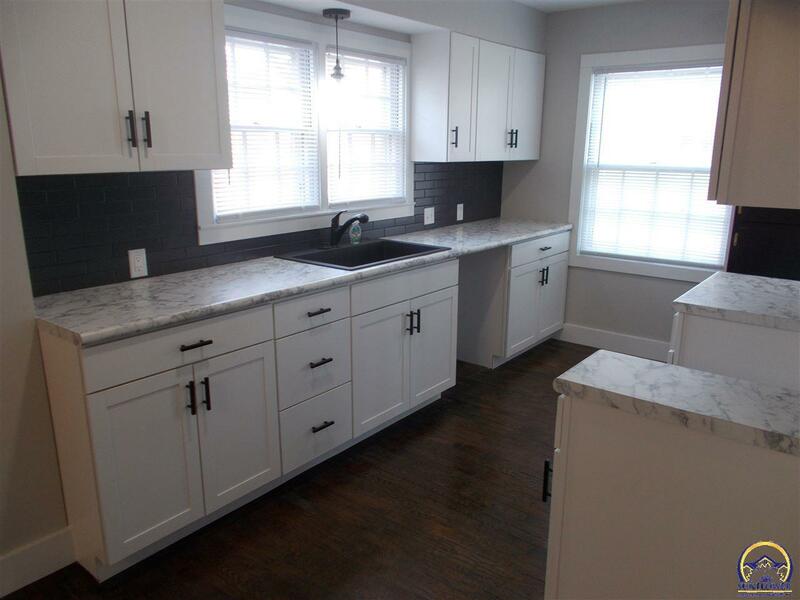 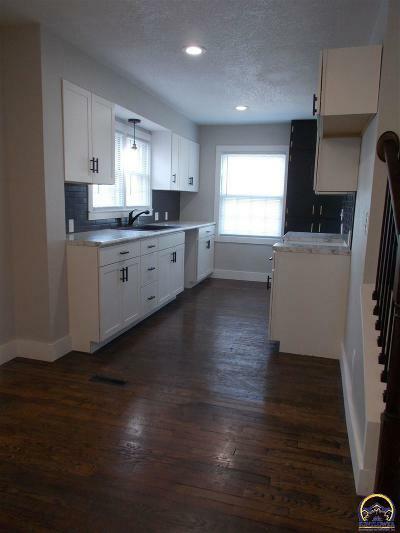 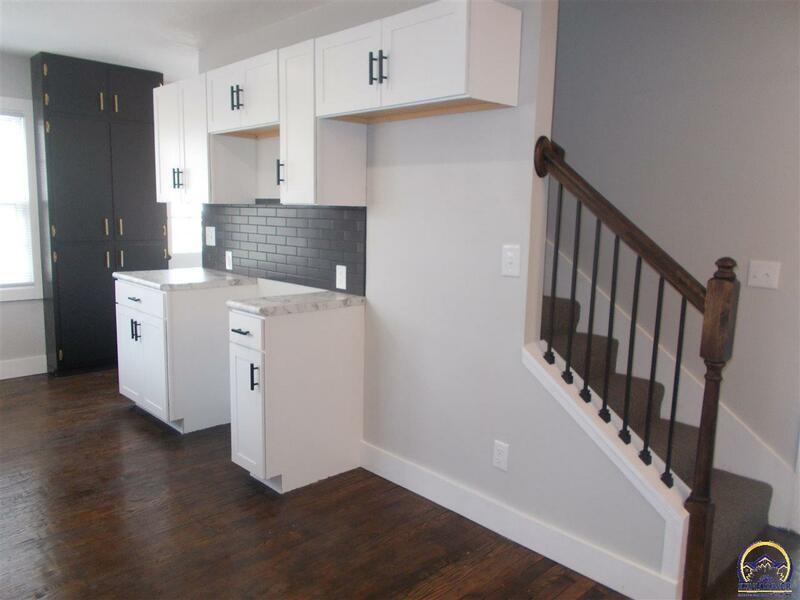 This four bedroom, 2.5 bath home has beautiful hardwood floors and has been completely remodeled with new paint, carpet, wiring, plumbing, sheetrock, roof, furnace, A/C, siding and windows. 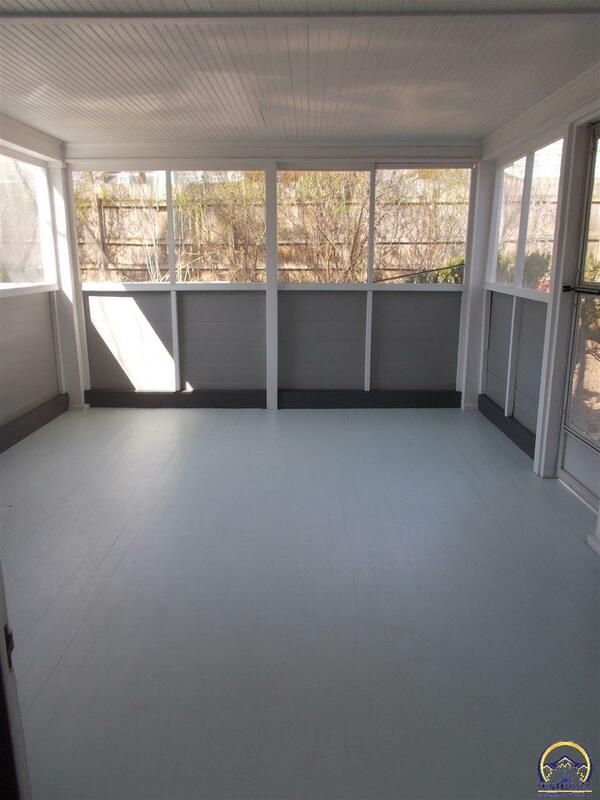 Enjoy your time reminiscing in the living room with tons of natural light or spend your mornings taking in the scenery on the screened in back porch. 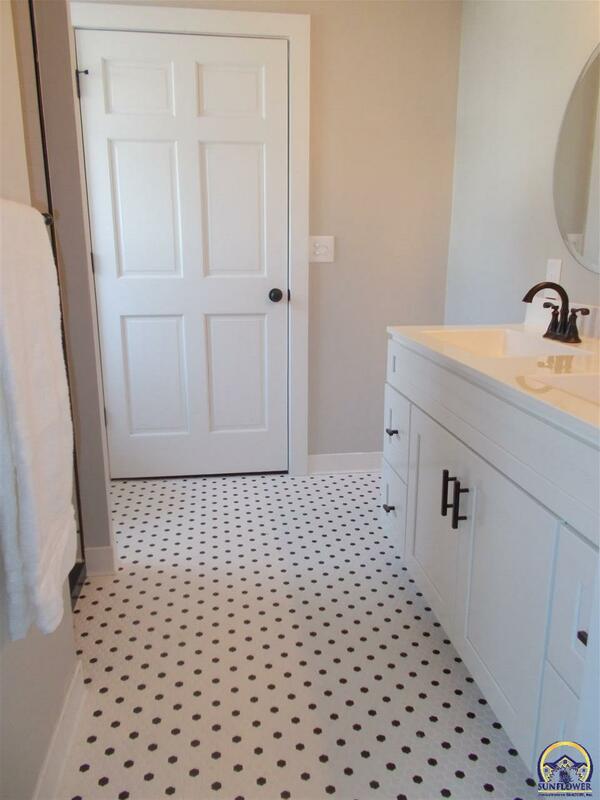 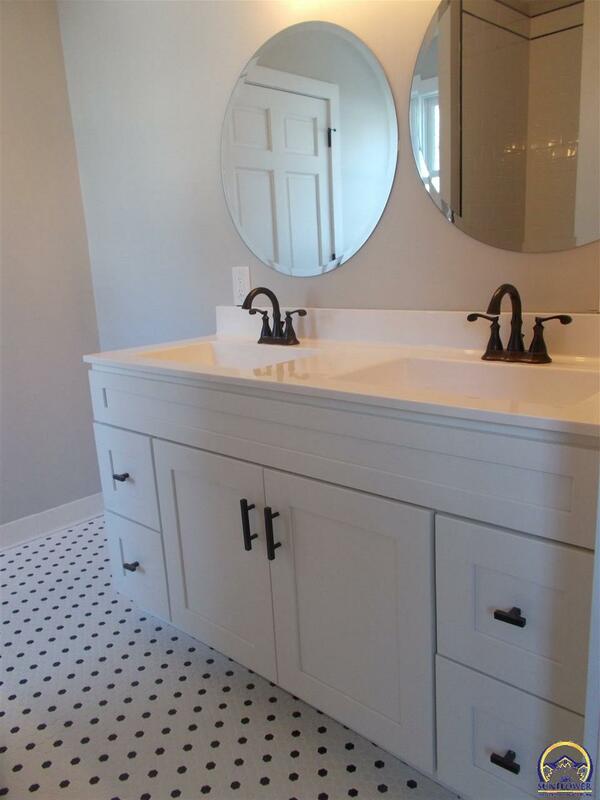 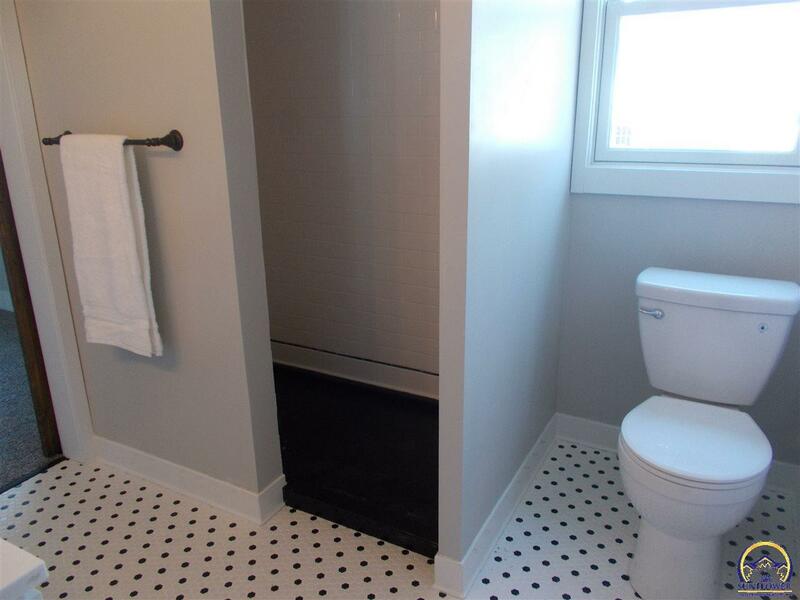 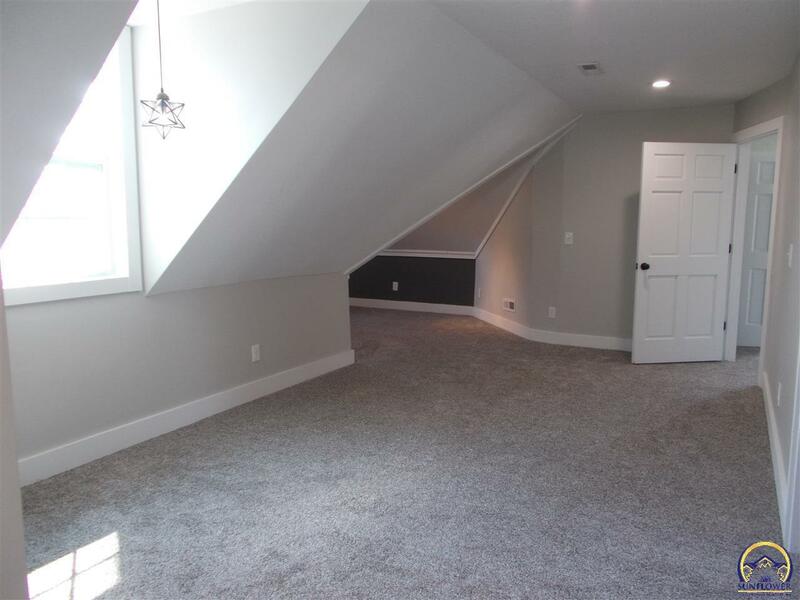 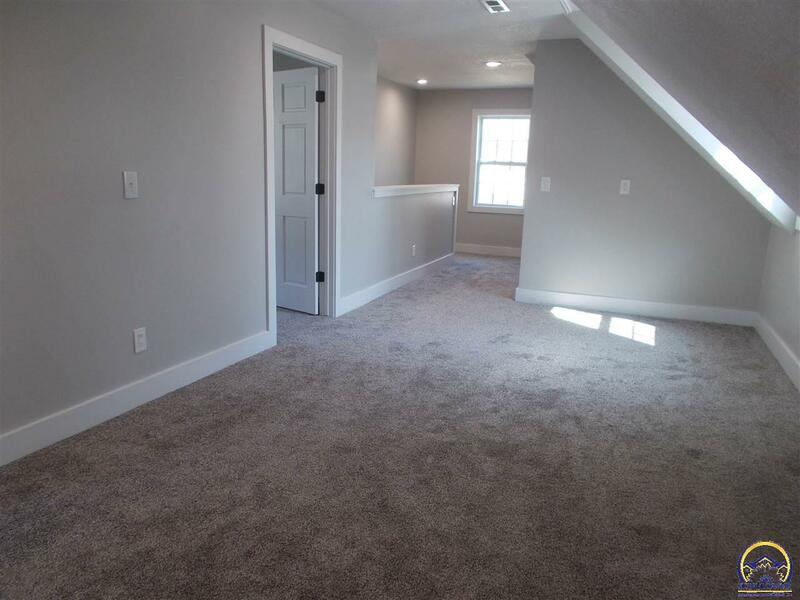 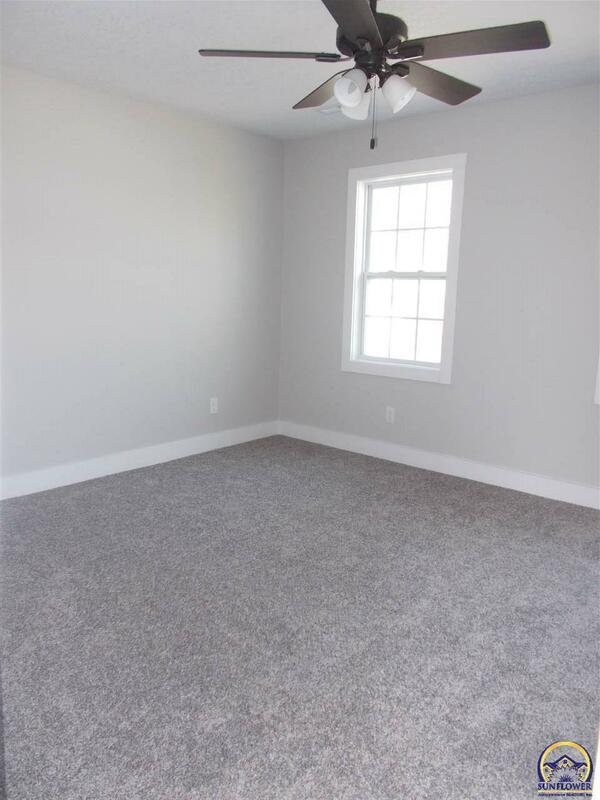 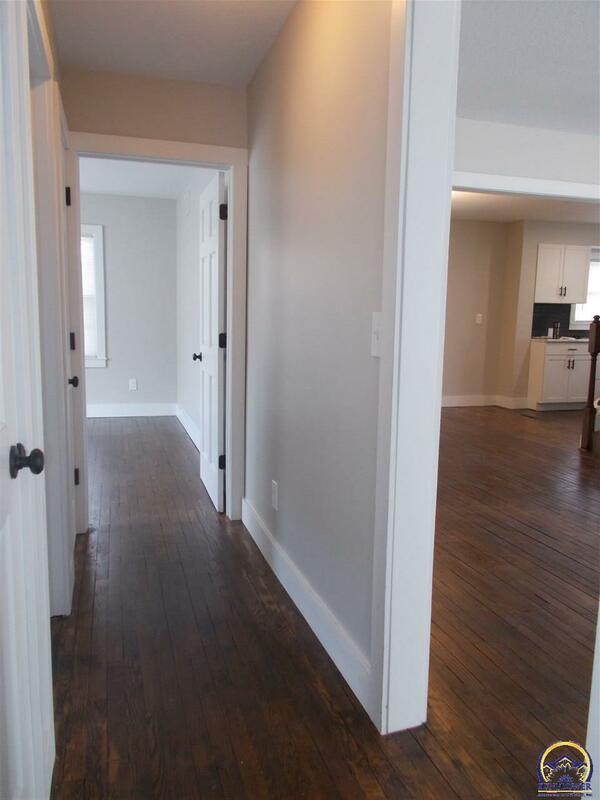 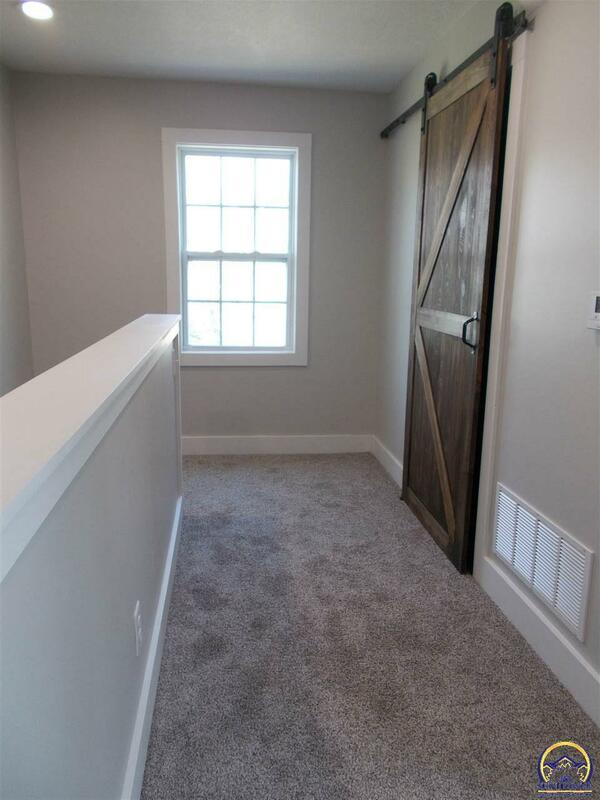 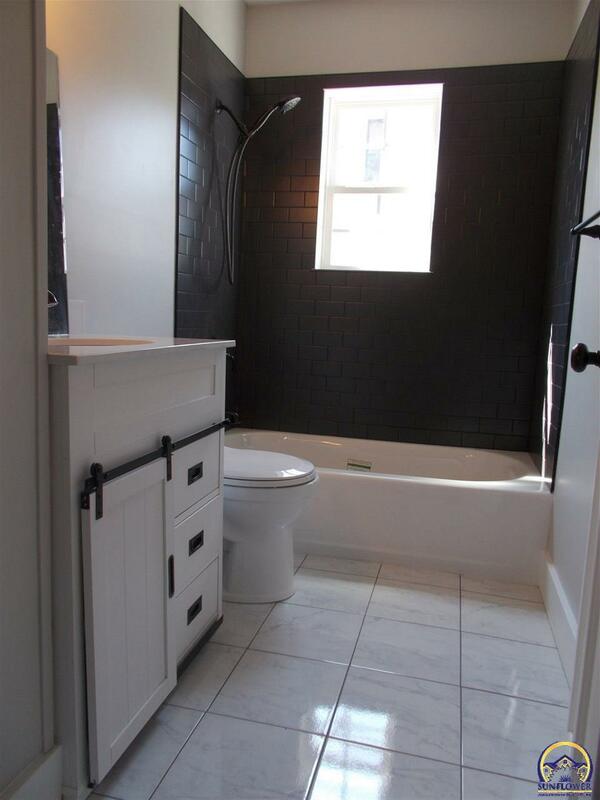 Master bedroom has walk in closet and master bath with walk in shower. 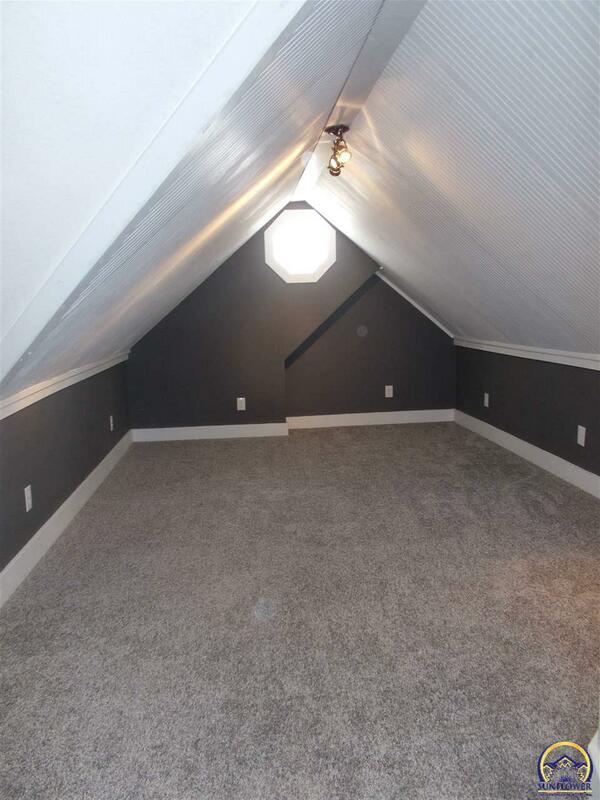 Don&apos;t wait too long!